Oasis Africa 2018 from We Are Content on Vimeo. 3.9 million people live in slums in Kenya, which represents 55% of the urban population. Housing for Nairobi’s slum dwellers typically consists of shanties made of mud, wattle and iron sheets. There are as many as 250 shanties per hectare and there is little or no access to water, electricity, basic services and infrastructure with around 94% of slum dwellers lacking access to adequate sanitation. See the History page for more details. 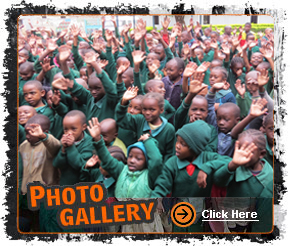 After seeing the need first hand in June 2005, Oasis Africa Australia was established to raise awareness and funds to help create a better future for these children. 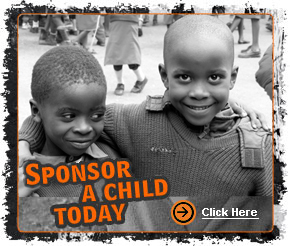 We are presently operating in 2 of Nairobi's slums; Kibera and Soweto. See Current Projects for more details. All Oasis Africa Australia Fundraising is Authorised Under Section 16 of the Charitable Fundraising Act 1991 - Office of Charities, NSW Office of Liquor, Gaming and Racing - NSW State Government, Australia.